The centerpieces of Bugatti’s strategy in Monterey this year were unquestionably the Legends Series fleet. The Bugatti Legends Series cars were all in the same place at the same time for the first and final time. 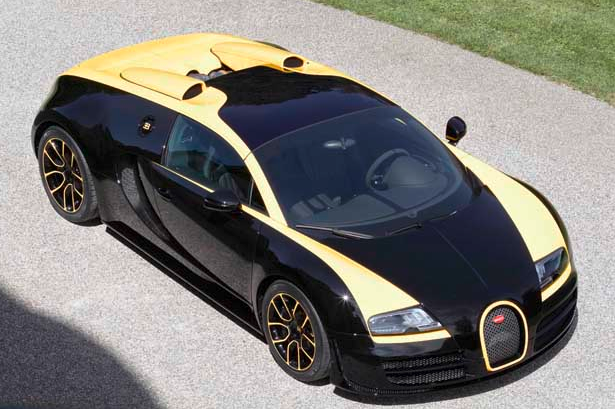 But there was something else rolling around town: The Bugatti Veyron Vitesse 1 of 1 Edition car. Bugatti Veyron Vitesse 1 of 1 Edition. Do we like?